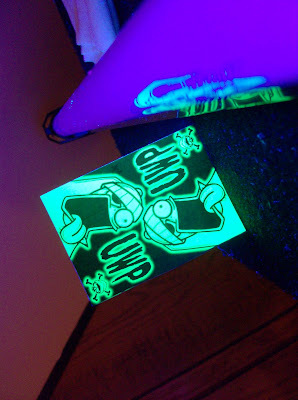 UnderWaterPirates: BLACKLITE series stickers coming soon !!! BLACKLITE series stickers coming soon !! !